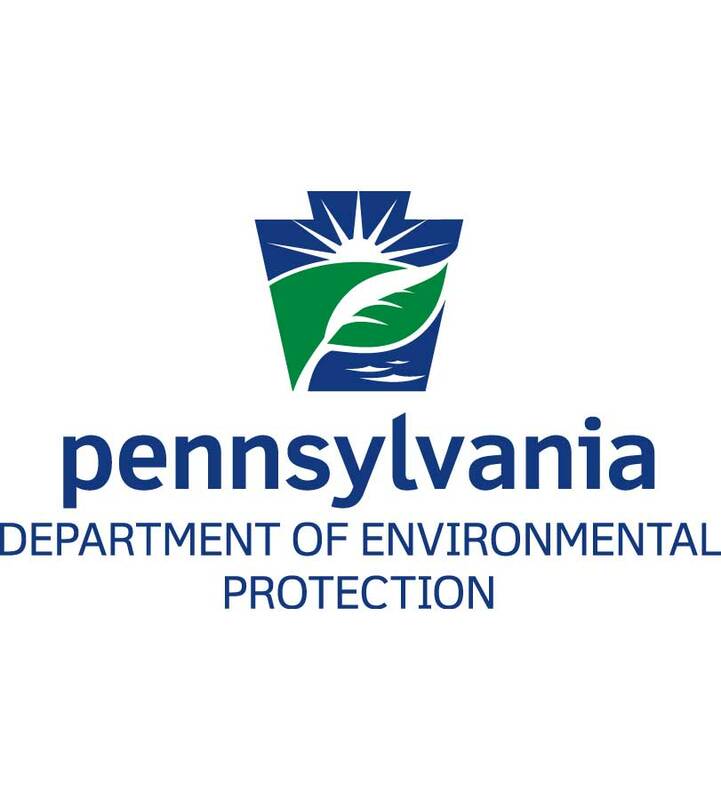 The Pennsylvania Department of Environmental Protection (DEP) moved Thursday to fine Sunoco Logistics — but also allow construction work on the controversial Mariner East 2 pipeline to resume, drawing fire to both DEP and Gov. Tom Wolf from local environmental groups and elected officials. 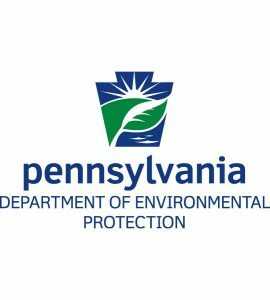 DEP hit Sunoco with a $12.6 million civil penalty for permit violations related to the construction of the Mariner East 2, but will allow work on the pipeline to resume. DEP and Sunoco have entered into a Consent Order and Agreement (COA) memorializing the penalty. According to the DEP, the company agreed to a very strict monitoring program in order to allow the pipeline construction to resume. The response to the decision was less than enthusiastic. Local citizens have complained about damage to local water tables, routing through populated areas and a general lack of attention to safety concerns related to the project. One of the groups opposing the pipeline, Food & Water Watch, issued a scathing attack on DEP and Gov. Wolf. “This outrageous deal sacrifices the health and safety of Pennsylvanians for mere pocket change from Sunoco,” Food & Water Watch organizer Sam Rubin said in a statement. “Gov. Wolf’s message to the thousands of schoolchildren living within the blast zone of the Mariner East 2 is simple: Your safety is less important than Sunoco’s profits. State Sen. Andy Dinniman (D-19) another vocal critic of the pipeline project, was nearly as harsh in his comments on the DEP action. “DEP’s job is to protect the environment,” Dinniman said in a statement. “That has not been done in this case and $12.6 million won’t change that. Not only has the damage already been done, there is no indication whatsoever that any of the fines collected will go to those impacted by the pipeline here in our region. Dinniman said that once again, the concerns of the residents impacted by the pipeline are being ignored by the state government. Dinniman — along with other groups opposing the pipeline — argue that the $12.6 million fine is woefully inadequate. “The bottom line is you cannot put a price tag on the health, safety, and well-being of our communities,” he said. “We still don’t have an independent risk and safety assessment of Mariner East II. We still don’t have any regulation of the placement of intrastate pipelines in Pennsylvania. We still don’t have rules governing the placement or permitting of pipelines in high-density or high-consequence areas. Dinniman said he also thought that the Wolf Administration might have been trying to sneak the announcement past folks — timing it to coincide with the parade in Center City Philadelphia celebrating the Super Bowl victory of the Eagles.